Virtual Support services include live online consultations, classes and courses for those who find themselves short on time or live at a distance. Live online consultations are available for those who would like additional education, assistance and/or support surrounding menstruation, fertility, conception, pregnancy, labor and birth, postpartum recovery, perimenopause or menopause. Consultations are available at an hourly rate, packages are available as well. Live online classes are available on a monthly basis, topics will vary each month, but will revolve around women's yoga, yoga nidra & meditation, fertility, pregnancy & birthing, postnatal recovery, pelvic floor awareness, menstrual awareness and general women's wellness. Please check the schedule for current live online class availability. Did you miss a live in-person class or online class? You can always book a private online class with me. Have a busy work schedule? Live in a remote part of Kuwait? Live outside of Kuwait? Travel a lot? Live online courses give you the opportunity to take a full course over a period of time depending on your schedule. These courses allow you to experience live interaction with me in a private or group capacity, whichever you prefer. 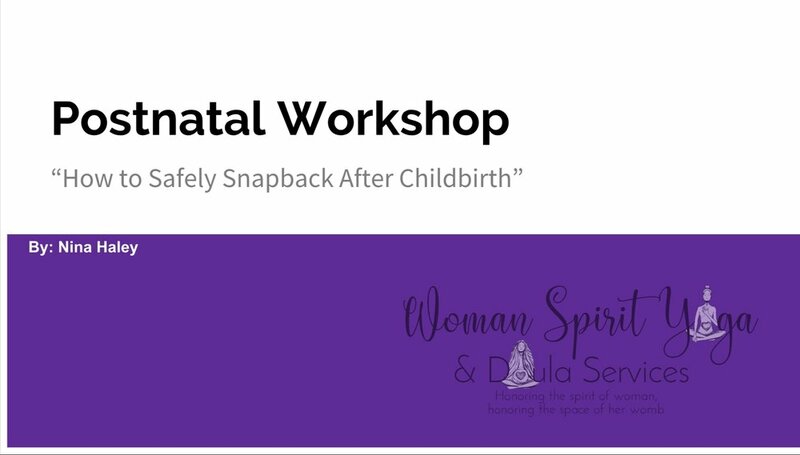 Live online courses are available for childbirth education series, diastasis recti healing, pelvic floor healing and menstrual awareness education.